Comments: Provide protection from hot, drying winds in the summer, especially in the Lower South. 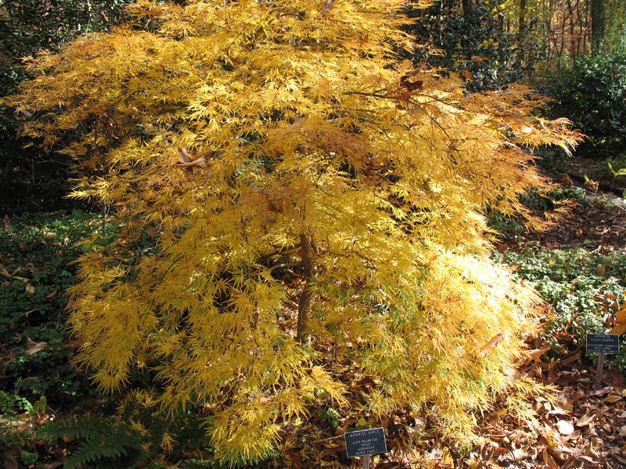 The finely cut foliage tends to turn brown when tree is under any kind of stress. Yellow autumn color with a tinge of red coloring.